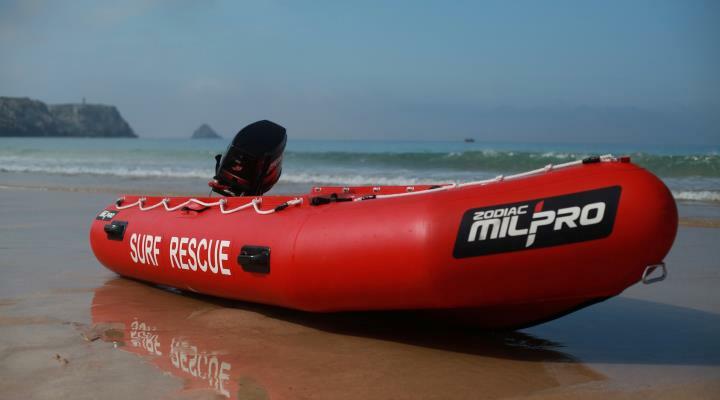 Lifeguards use inflatable boats in order to reduce the time required to reach a swimmer in distress. 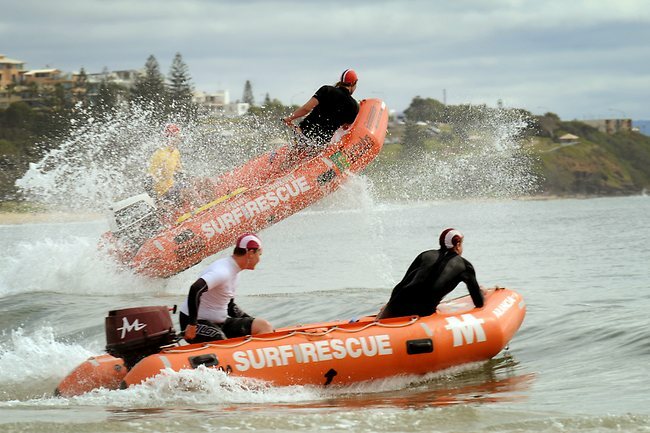 IRBs have been used for all forms of surf rescue, retrieval, and service. It would help us do near shore rescues by boat, pasrticularly when multiple people need rescuing at the same time.